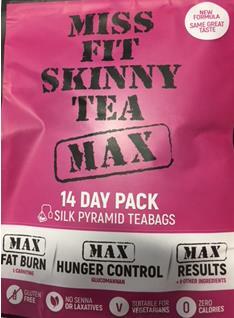 An urgent recall order has been issued on four Miss Fit Skinny Tea and Coffee products. 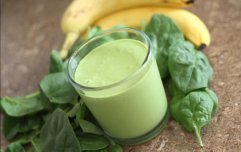 The Food Safety Authority of Ireland (FSAI) has ordered that all batches of these Miss Fit products be taken off shelves immediately. 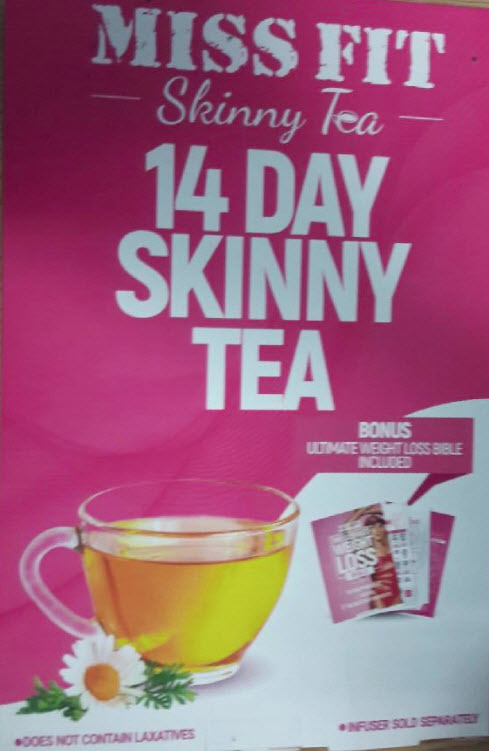 Products like this are regularly advertised on social media and by influencers but some don't meet Irish standards for product labelling. The health claims made on the packaging are misleading, the FSAI has ruled. "All batches of the above four Miss Fit products are being recalled due to incorrect, misleading and ambiguous labelling," the FSAI said in a statement today. "Amongst the labelling breaches are health claims which are not authorised and are therefore misleading to the consumer." Wholesalers have been told to take the teas and coffees off the market and shops have been ordered to take them off sale and to inform their customers about the recall. 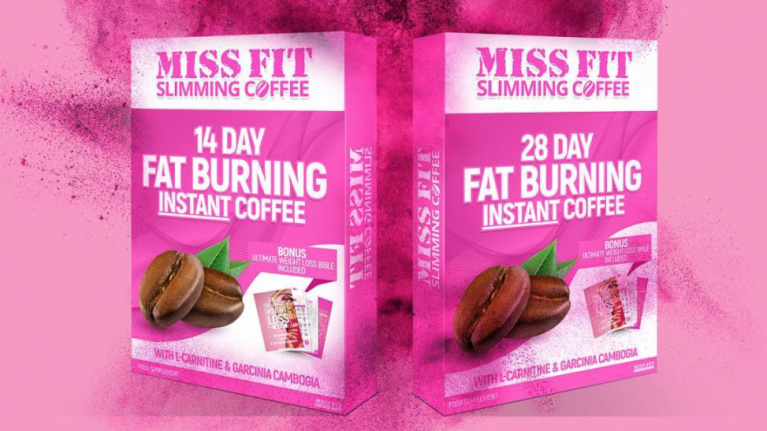 Skinny teas, coffees and other foods are widely advertised online but there has been backlash against such diet products recently. Celebrities including Jamila Jameel and Vogue Williams have publicly slammed them as unhealthy while one leading doctor has called for a ban on advertising them on social media. "The risks of quick-fix weight loss outweigh the benefits, and advertising these products without a health warning is damaging," Prof Stephen Powis, medical director of the NHS, told the BBC.